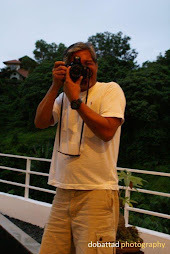 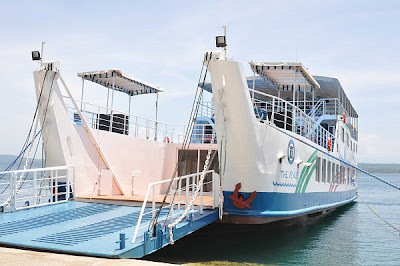 The Venue Party Boat is Davao's first ever and only cruising, dining, and party boat that offers events cruises between Davao City and around the Samal Islands. 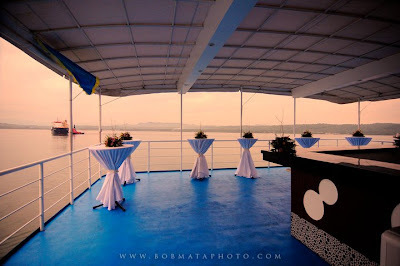 It is a perfect venue for parties, social gatherings or corporate events, promising each guest a unique and totally new cruising experience IN STYLE! 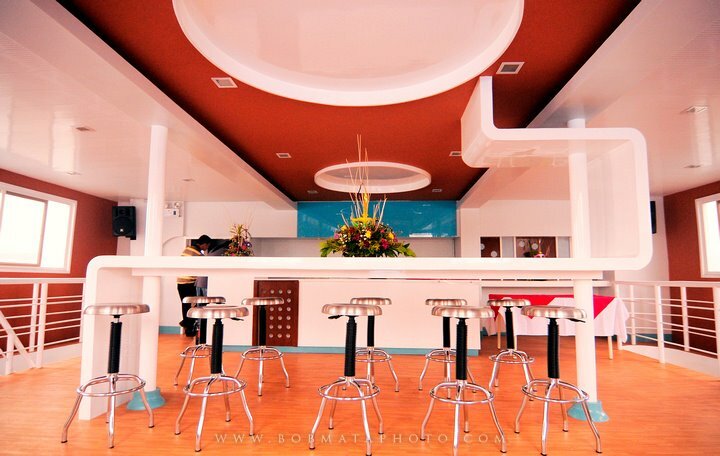 It consists of three decks for dining pleasures: a buffet restaurant, a grille, and a coffee shop. 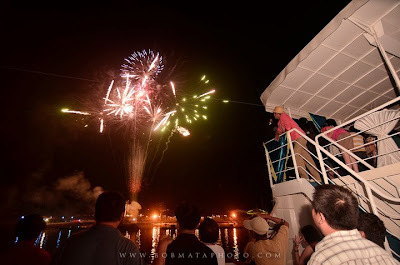 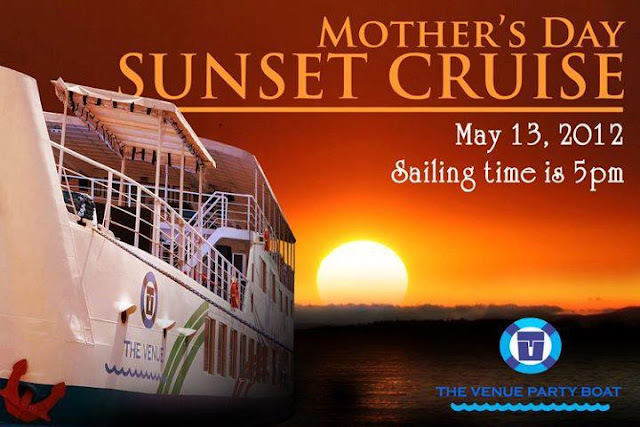 The Venue Party Boat was formally launched last September 24, 2011 and sailed its maiden cruise where guests were treated with a night of dance and music, fire dance performances, a buffet dinner, and a masquerade party which concluded in a display of colorful fireworks that blazed in the night sky. 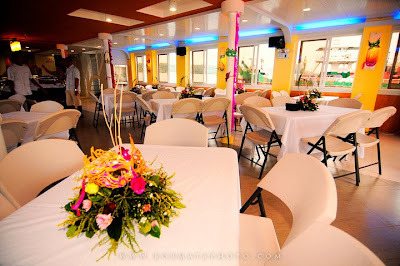 The Venue Party Boat may be chartered for private gatherings, parties, social functions, and corporate events. 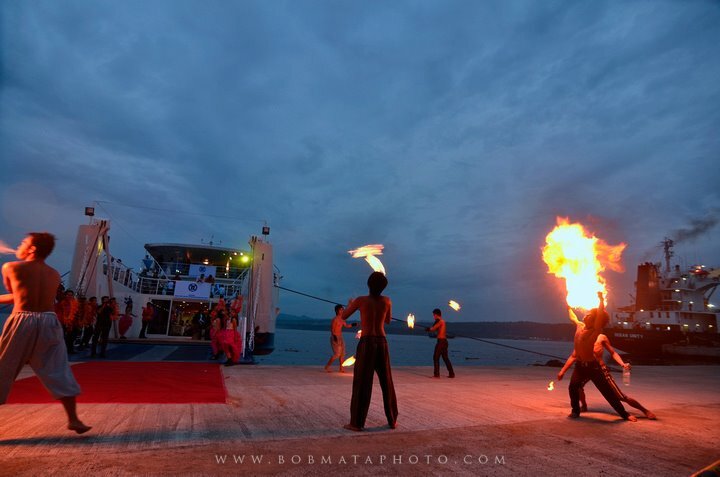 A variety of themed party packages are available and may be customized to suit every occasion. 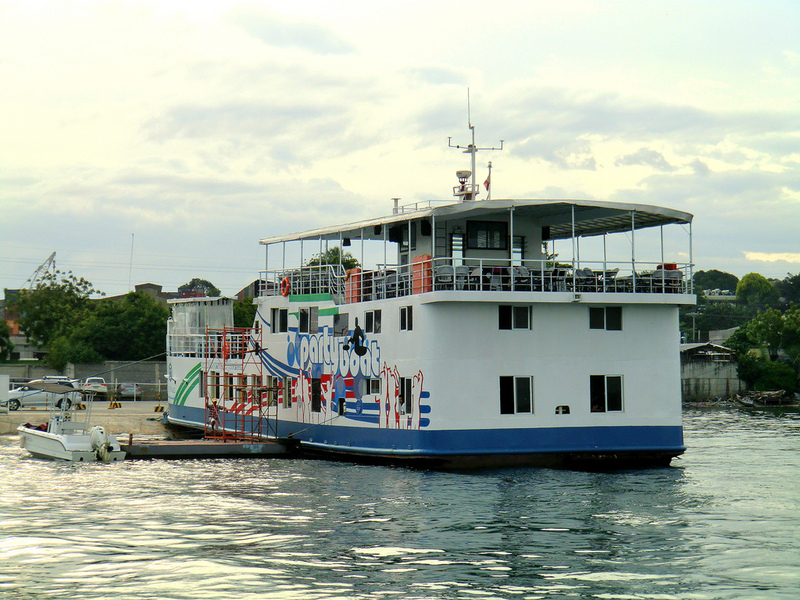 The easiest way to reach The Venue Party Boat is through private transportation. The boarding dock is located at the Samal Ferry Wharf in Km. 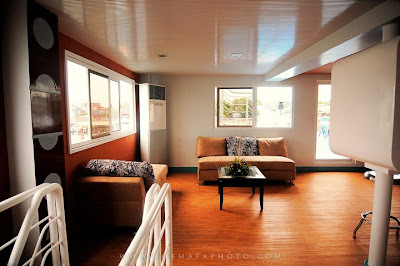 11, Sasa, Davao City where security guards may be asked for directions to the separate entrance gate leading to the party boat. I really like this party venue to go and enjoy. Los Angeles corporate event location is also good venue to enjoy the parties.